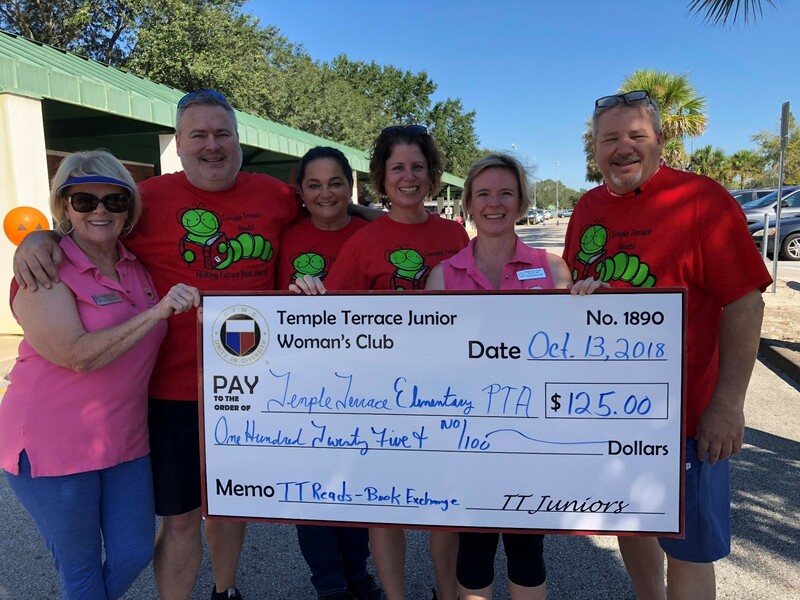 A scholarship is given to a qualifying Temple Terrace Juniorette(s) as a graduating seniors to assist with college expenses. 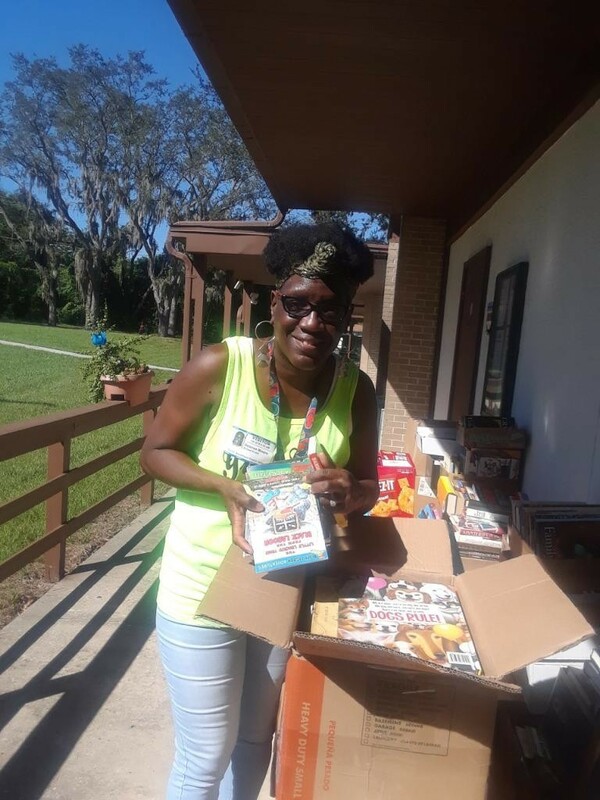 The GFWC Temple Terrace Junior Woman’s Club Education community service programs work to promote literacy, expand opportunities for children and assist at our local Temple Terrace schools. Whether it's through a school supply drive, volunteer our time, set up scholarships or hosting a Teacher Appreciation breakfast for hard-working teachers and support staff, we are always willing to help out. We know how important education is to our future and we believe that every child has the potential to become great. We delivered the school supplies from our annual School Supply drive to Temple Terrace Elementary. Thank you to our community for helping our local students be the best they can be. 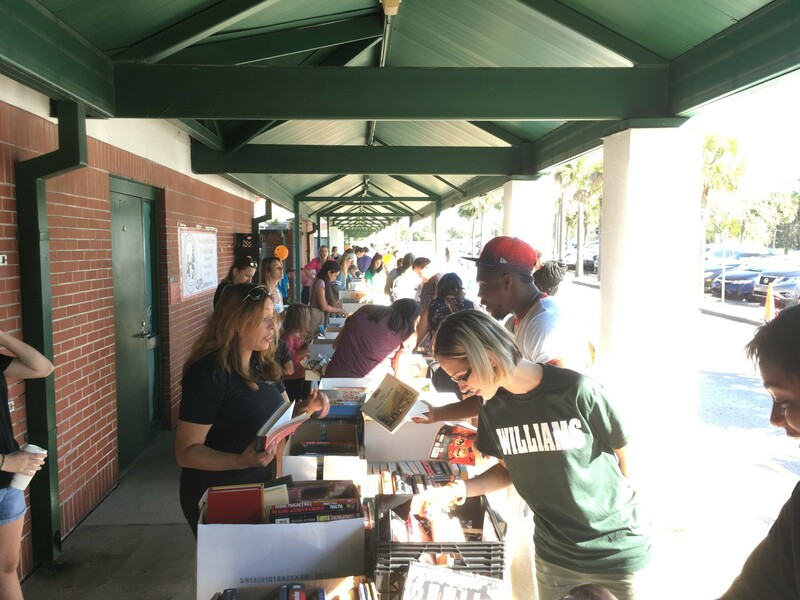 Thank you to all the schools that participated in our Book Exchange this year. 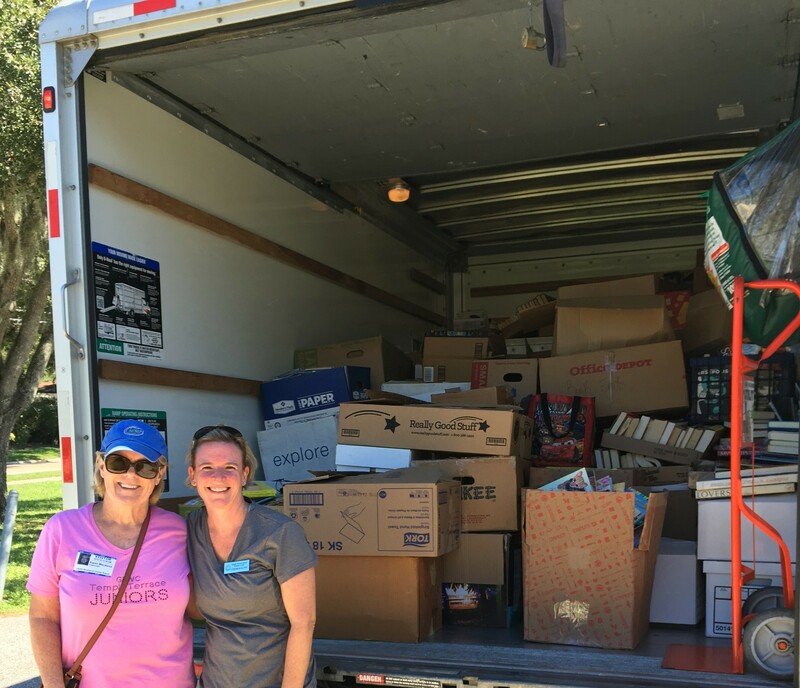 Thanks to their efforts, we collected over 7000 books! 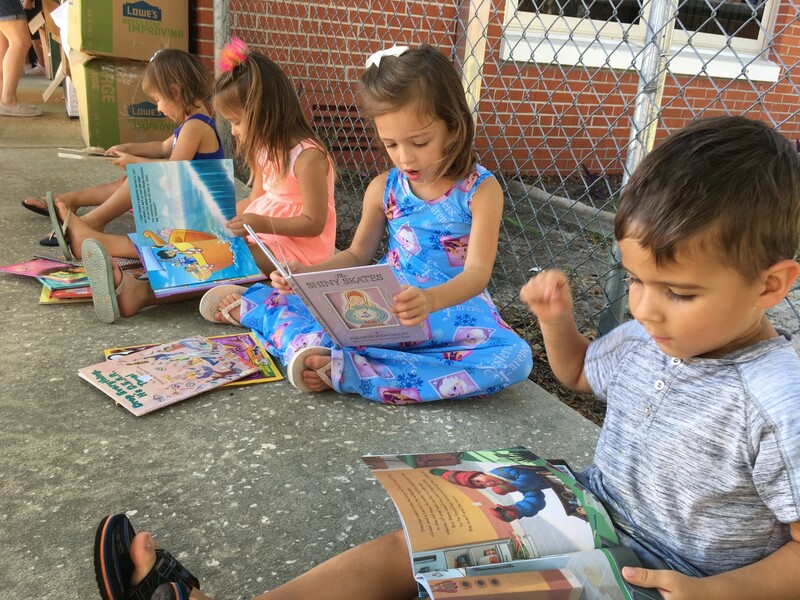 Also, with many people donating to get books, we were able to give back to Temple Terrace Elementary School, with a donation of $125. Thanks to everyone who helped put this together!